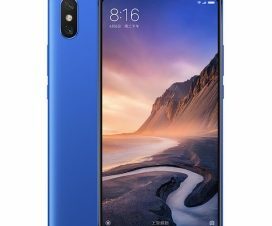 Although, the Xiaomi Redmi 6 made its first appearance in China in June this year, the device made its way to India only a few week ago. The device was announced with two other Redmi 6 models – the Redmi 6A and Redmi 6 Pro. All the three devices are alreay-up for grab through Flipkart, Amazon, as well as Mi.com online stores. 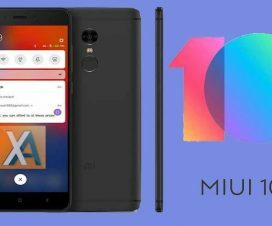 At the launch event, Xiaomi promised to rollout MIUI 10 Stable update to the device soon and indeed, the company is wasting no time with the rollout. Today, the Redmi 6 users have been reportedly receiving MIUI 10 Global Stable ROM update via OTA (over-the-air). The latest MIUI 10 update carries the version MIUI 10.0.1.0.OCGMIFH and is pushed in a phase-wise manner. So, it might take few days or even a week to hit each and every Redmi 6 device. If you’re in a hurry to experience the latest ROM, then download the Recovery ROM from below and flash it via Mi Updater app. The file is 1.2GB in size and it is for Xiaomi Redmi 6 (codenamed “cereus”). Unlike the China Developer and China Stable versions of system, the Global Stable ROM comes bundled with Google Apps as well as support for multiple languages. So, you won’t be struck with only English and Mandarin. The MIUI 10 Global Stable ROM for Redmi 6 brings several new features, performance improvements, and latest Google security patch. Some of the top features includes a new notification panel, Ai integration, new Recent Apps Menu, support for Bezel-less phones, Scan Paytm QR Cde and Pay from Camera App, Autofill support, and more. 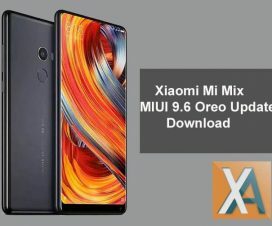 This ROM can be installed only on Redmi 6. Don’t try to flash on any other device which may result in a brick. Download and install the latest Xiaomi USB Drivers on your PC. Charge your device well enough to avoid unnecessary power-off between the update process. Backup all your important data for a safer side. Disclaimer: XiaomiAdvices is not responsible for bricking or damaging of your device which is uncertain if you follow the steps accordingly. 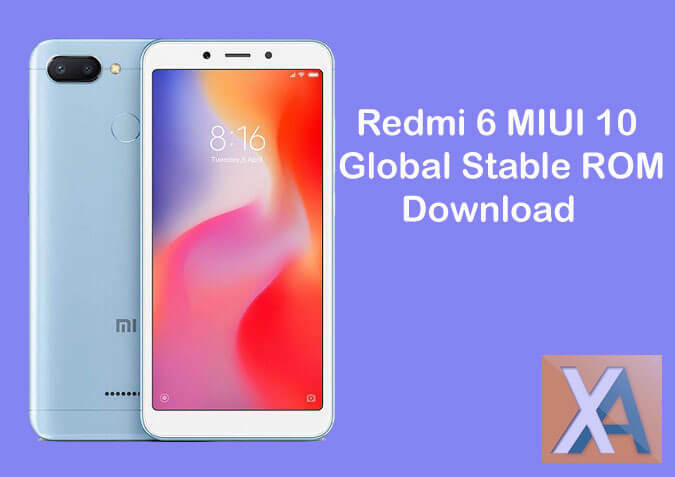 To update Xiaomi Redmi 6 to MIUI 10 Global Stable ROM, download either recovery ROM or fastboot ROM from above and follow the below guide for complete installation procedure. Already upgraded to Redmi 6 to MIUI 10? Then, do share your experience in the below comments. 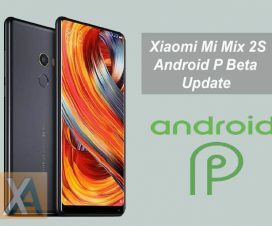 Xiaomi Advices Copyright © 2019.